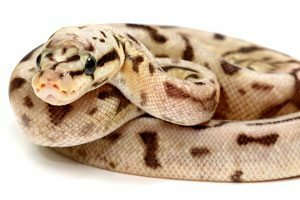 Whether you own a corn snake, a ball python or any other breed, giving your snake the right living environment is absolutely essential for its health and wellbeing. And since most snakes have different needs, we’d recommend doing as much research as you can to make sure you get it right. 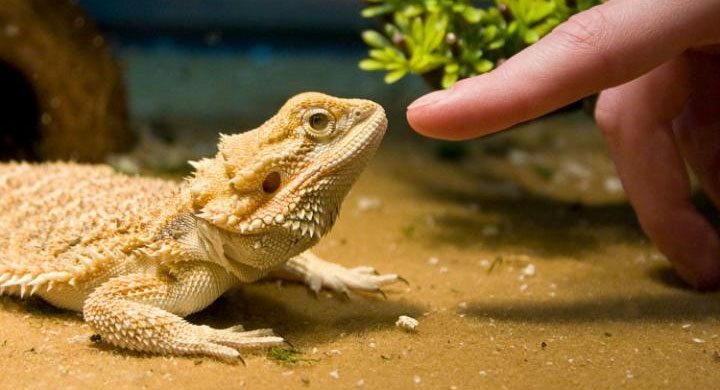 And if you can, make sure you get your vivarium set up before your snake’s available to make the transition as easy as possible. 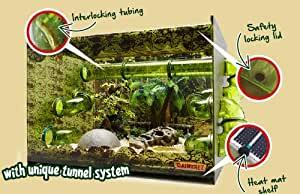 Read on for helpful tips and advice for setting up your new snake tank, and reviews of the best snake vivariums for sale in the UK. 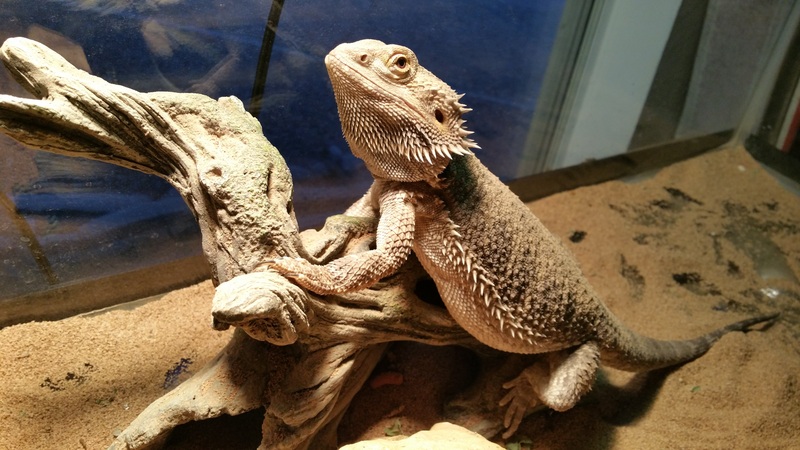 What are the best snake vivariums for my breed? With more than 3,000 breeds of snake in the world, it’s safe to say that the living conditions vary for each one. And since providing the right environment is critical for the long-term health of your snake, it’s essential to research each breed’s requirements before you bring your snake home. 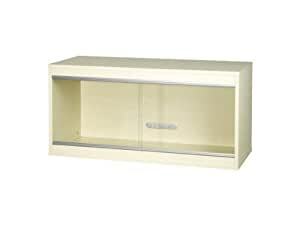 Take a look at the table below to find out what type of vivarium you’ll need for the three most popular pet snakes in the UK – corn snakes, ball pythons and milk snakes. Size Adult corn snakes tend to be between 1.5 and 2 metres in length, and spend most of their time curled up. A medium-sized snake tank that’s 3ft wide by 2ft deep would be ideal. Ball pythons grow up to 5ft in length but they don’t necessarily need a large vivarium/cage. 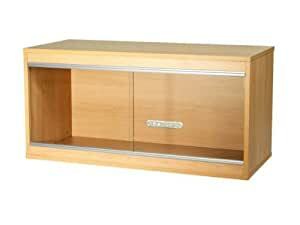 A medium-sized vivarium that’s 3ft wide and 2ft deep is perfect. Milk snakes can grow up to 5ft in length but they don’t necessarily need a large tank either. A minimum of one square foot of floor space is absolutely fine. Getting a new snake tank isn’t just about choosing the perfect vivarium; you’ll need to buy some additional accessories in order to fully recreate your snake’s natural living environment. Take a look at the table below to find out exactly what you need for your new pet. Snakes are cold-blooded and get their heat from their surroundings, so heating is essential. It’s generally recommended to have a temperature gradient of around 21-30℃ (with a hot zone and a cool zone) but this varies by snake. 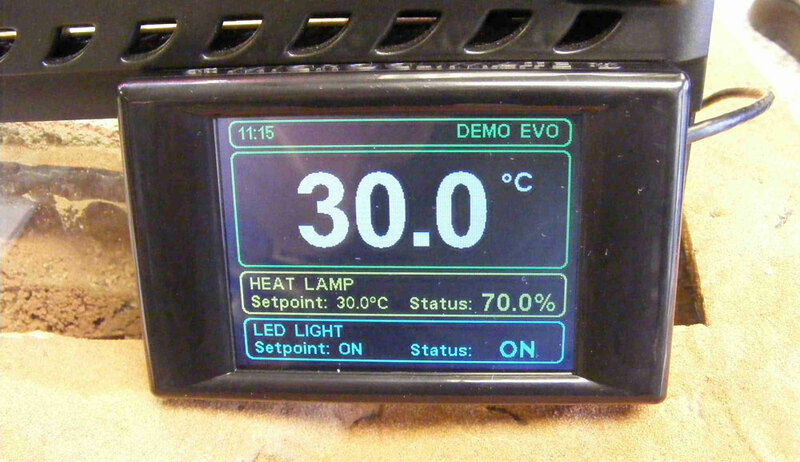 Heaters, heat lamps and heat mats will help you achieve this and a thermostat and thermometer are essential for monitoring the temperature of your snake vivarium. Snakes don’t need UV lighting, but allowing some light into your snake vivarium will help them maintain their biological clock and sleep cycle. If you’re already using a heat lamp to heat your snake tank, this is the ideal way to provide lighting too. Just make sure you turn it off at night and on again in the morning so that it coincides with the natural sunlight. Artificial decorations help create the perfect habitat for your snake. 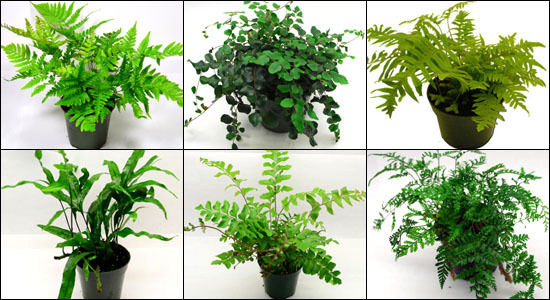 Choose from artificial plants, wooden branches, water bowls, reptile hides and ornaments to make your snake’s tank, cage or vivarium to create a natural environment your snake will feel right at home in. Substrate is the bedding you put at the bottom of your snake vivarium. Newspaper is good for tight budgets and it’s easy to change when your snake soils it but it’s not the best. If your pet doesn’t need a high humidity, we’d recommend aspen shavings. It’s readily available at online pet stores like Pets at Home and if it does need a humid environment, use orchid bark. For an even more in-depth guide to setting up your snake tank, take a look at our helpful snake vivarium setup guide. 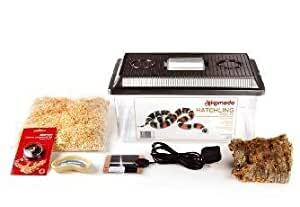 It’ll tell you everything you need to know about setting up your snake’s new home, including what size it should be, how to create the right heating and lighting conditions and handy maintenance tips, and we’ll recommend the best snake vivariums and accessories for sale in the UK to help you narrow down your options. 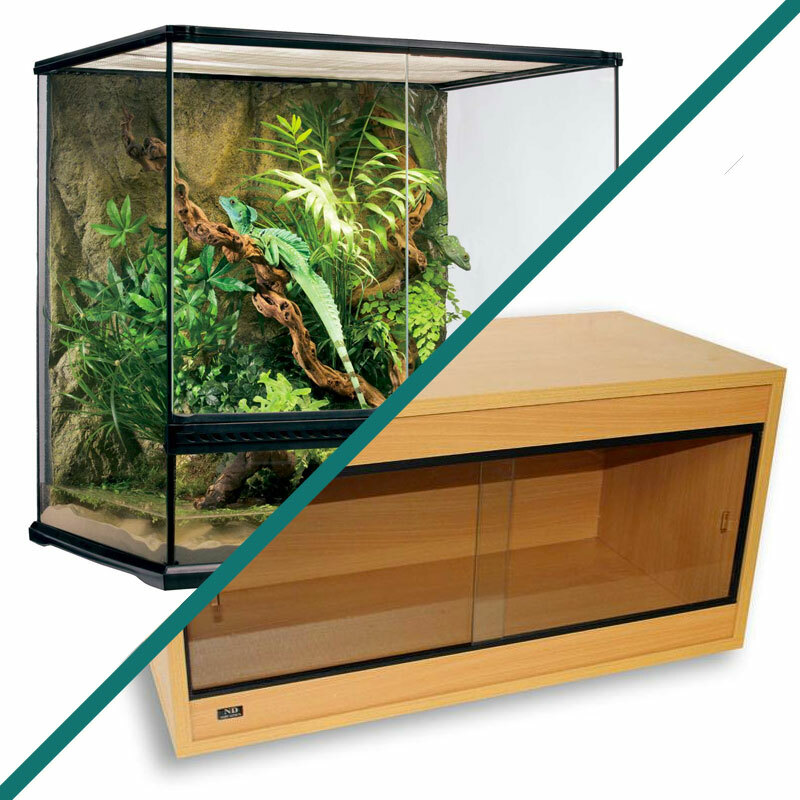 Still not sure how to pick the right snake tank or vivarium? If you’ve never had a snake, choosing the right one can definitely be a challenge. 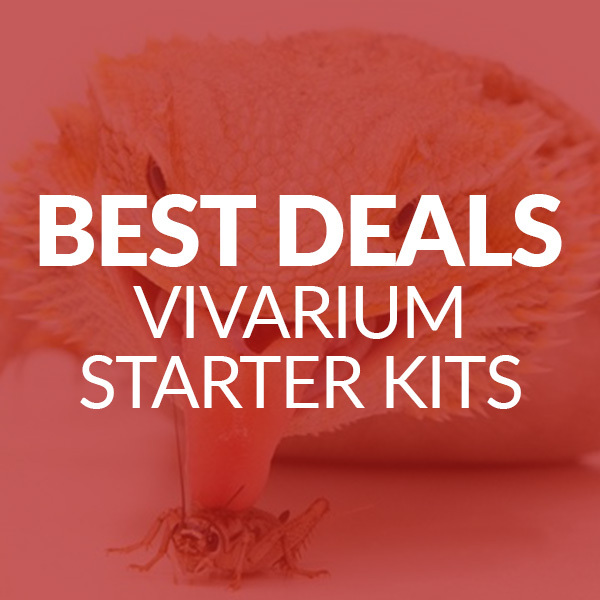 That’s why we’d recommend a snake starter kit – they include everything you need for your basic snake setup like the vivarium, heating and lighting to make it much easier to build your snake’s new home. If this sounds like the perfect solution for you, take a look at our best picks below – and to make things even easier, they can all be bought online.